Dubai, Manama: Human rights activists and observers in the Gulf welcomed the human rights declaration at the end of the 35th Gulf Cooperation Council summit, but expressed hope it would not be a dead letter. “Unless they practise what they preach, it will be a cosmetic declaration,” said Khalid Al Maeena, Saudi political media analyst. “We [in the Gulf] have to be careful about what we say because the world is watching us,” he said. 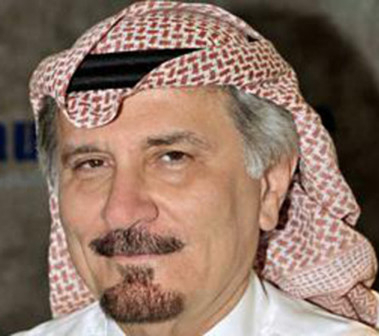 Abdul Aziz Saqr, chairman of Jeddah-based Gulf Research Centre, told Gulf News that the declaration has been under discussion for some time. “It is good to have a common Gulf [policy] on human rights” . Earlier UN deliberations on Gulf human rights may have “helped formulate a unified declaration in the Gulf region,” he said. The declaration was welcomed in Bahrain, too, which is set to become the home of the first Arab Human Rights Court. “The concept is attractive and the articles are clear about respect for human rights and for living decently and with dignity. But if there is no enforcement of these articles to make sure they are not violated, then the declaration will not have the effect it is intended to have,” said Jaafar Ahmad, a legal expert in Bahrain. “We just hope that all these articles are duly implemented so that people are able to enjoy the true significance of the Declaration”. The declaration was issued in Qatar’s capital Doha at the end of the 35th GCC summit on December 9. The 47-article declaration address various matters about people’s rights and the need to preserve and protect them. Modelled largely after the Universal Declaration of Human Rights, the GCC Human Rights Declaration is seen as a positive step forward. It is unclear what the legal weight of the covenant will be on member states. The statements issued after the summit did not specify whether it would become law in the respective countries or act as a non-binding guiding document. 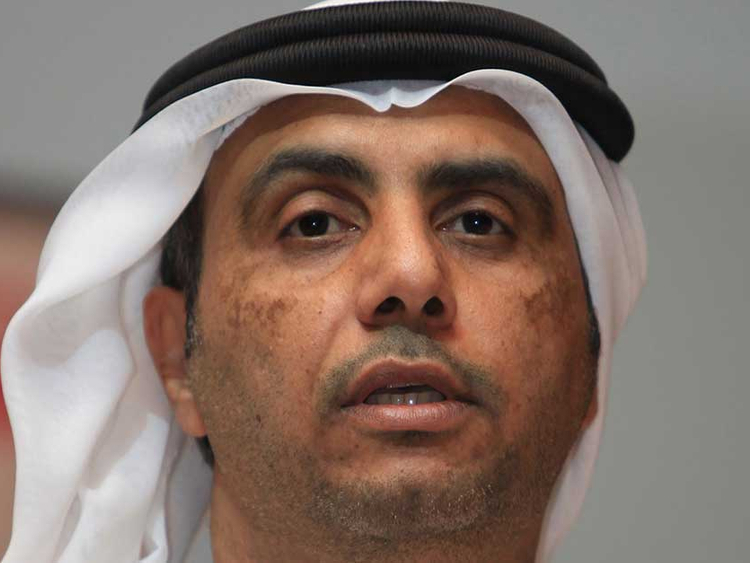 Colonel Dr Mohammad Abdullah Al Murr, Director-General of the Department of Human Rights at Dubai Police, said that all GCC countries will have to abide by the declaration. 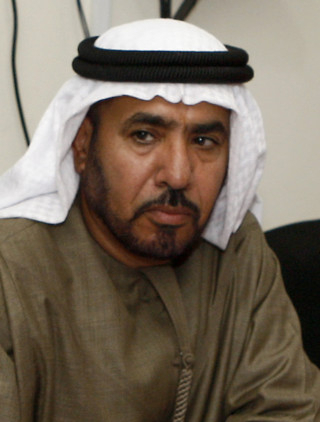 Mohannad Salem Al Kaabi, Director of the Emirates Human Rights Association, said that the articles listed in the declaration already exist in all the laws and agreements internationally and locally, so the declaration will act more as a push for each of the GCC countries to implement and include them in their future laws. Hassan Ali, another legal consultant in Bahrain, noted that the reference to terrorism was “interesting”. “The definition of terrorism is very vague and can unfortunately result in various interpretations that make an agreement or a consensus very elusive,” said Ali. Habiba Al Hinai, an Omani human rights activist, believes that Oman is keen to protect human rights by enacting laws for the interest of the people and establishing the national committee for human rights. She added that the Omani woman has equal rights along with men as well as support from the government. The GCC leaders decision will enhance more rights for the people of these countries, says Habiba.